Buying or selling a home can be one of life's largest decisions and it can seem intimidating. 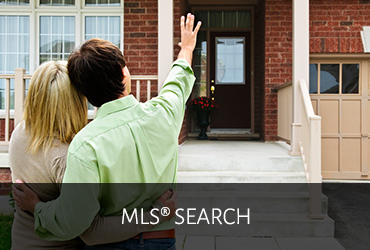 With the right Realtor® it should be both easy and exciting. 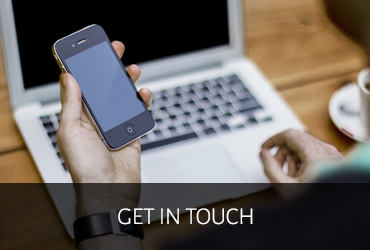 I will streamline the process, cut through the complexity and save you time, money and stress. Whether you're looking to buy or sell property I will guide you and make your experience positive and rewarding. Contact me to discuss any aspects of purchasing or selling real estate, to find out more about properties for sale or for the latest market updates and trends. Let's get started! 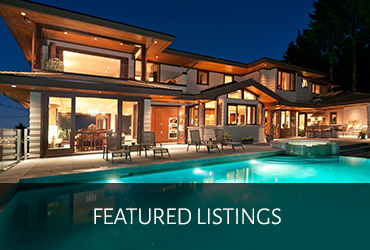 Search for your ideal home by viewing featured listings as well as thousands of homes for sale listed on the MLS®. Whether you're a first time home buyer or an experienced property investor, there are many important questions to consider when purchasing. Avoid time-consuming and costly mistakes and put my legal and real estate experience to use. Read more. It's important to work with an experienced Realtor® when selling your most valuable asset. Selling your home takes preparation, organization and professional marketing. I will guide you through every milestone, from analyzing your needs to closing the sale. Read more. "My family Stanley, Olivia and Suzie Wu had the pleasure of working with Craig recently..."
"Thank you so much for selling our house Craig. Your grasp of market conditions, pricing and timing was superb..."
"My husband and I recently purchased a two-bedroom condo in Port Moody as well as a condo in Vancouver (West End.) We were so thankful to have Craig Doherty as our realtor to help and guide us through this process..."
"My wife and I had the pleasure of working with Craig in both the sale of our existing home and the subsequent purchase of our new home..."
"We first met Craig at an open house and were immediately impressed. He was very knowledgeable about the market and the property but what made Craig stand out was his ability to effectively engage us as prospective buyers. We knew then that he was the realtor we wanted to list our home..."
"We have bought, sold and developed residential properties over the last 15 years. 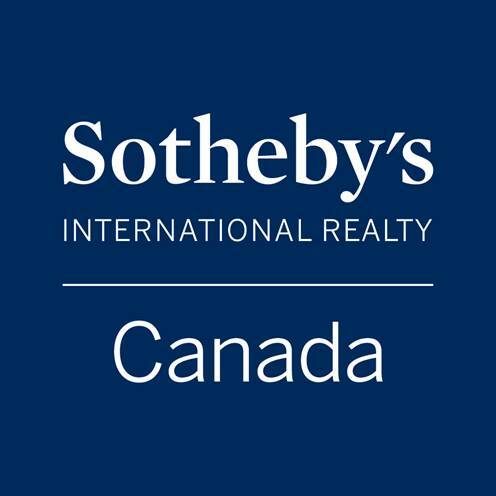 The last time we listed our house in the spring of 2015 we chose Craig Doherty to be our Realtor..."
"Craig Doherty successfully negotiated both selling our house and buying a beautiful condo in just the right location and right size. 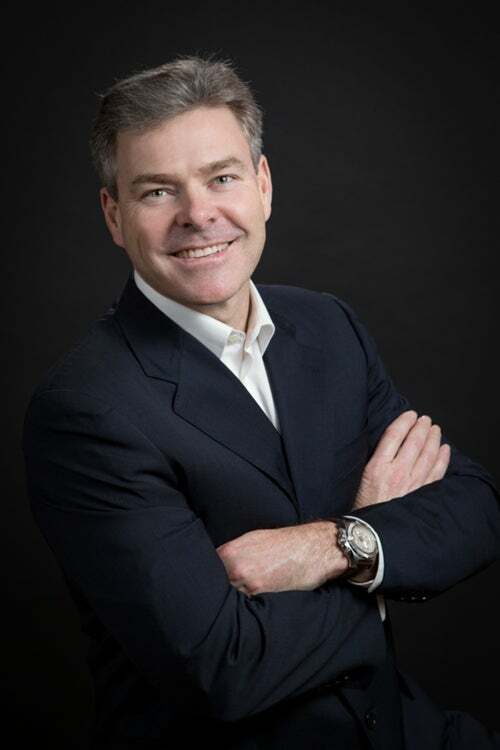 We were delighted with Craig's integrity, attention to detail, patience and understanding of today's complex Real Estate Market..."
"Let me be direct and to the point. I did very well using Craig Doherty as my realtor..."
"I've got to give a big shout out to Craig Doherty for his extreme professionalism, support and hard work on helping me find a new home. What I really enjoyed about working with Craig is that he always worked off of my expectations and carefully offered great insights in order for me to achieve what I wanted. And I got it!..." “We had been looking to sell our home at Seascapes for over two years when we met Craig. We had stayed with the same realtors because we felt all realtors were the same. When the opportunity came to change our listing agent, friends suggested we talk to Craig. We immediately felt like Craig might be different in his approach and he was..."
"Several realtors said that they had serious buyers for a property in our neighbourhood but Craig was the only one who really seemed interested in matching our need to sell quickly with the buyers' wish to buy a house that would suit them..."
"I am writing this letter to recommend Mr. Craig Doherty as a realtor..."
"I first listed my property with another agent and was not satisfied by the service, lack of reporting or results..."
"I welcome this opportunity to express my complete satisfaction with the efforts and success of Craig Doherty in the recent sale of my home..."
"We just recently listed and sold our house through Craig and we could not have been happier with the result..."
"We listed our Seascapes townhouse with Craig, having let an earlier listing with another realtor lapse after six months with very little buyer interest, and a single offer that was so far below our asking price as to be laughable..."
"I highly recommend Craig to anyone selling or purchasing a home – particularly in the West Vancouver, Sea to Sky (Lions Bay, Furry Creek) and North Vancouver areas..."
"I've got to give a big shout out to Craig Doherty for his extreme professionalism, support and hard work on helping me find a new home..."